Y'all. I am so tired. The first week of school was wonderful but draining. I feel like I will never catch up. I love being the librarian and teaching English too but I certainly haven't hit my stride yet and I feel like I'm buried under the weight of a lot of minutia because I haven't figured out how to navigate this new role along with my old one. It's rewarding work but tiring. 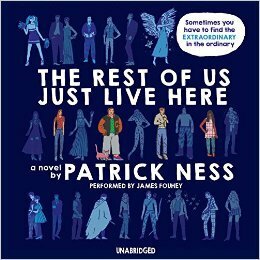 A beautiful, quiet book that reminds us to cherish those who are older and wiser. 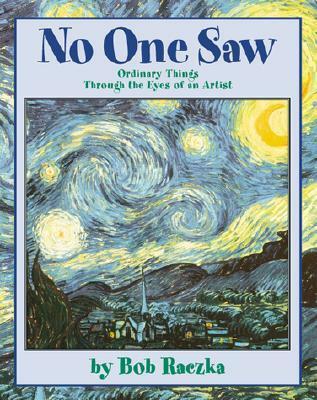 A great book to talk about perspective and how we see the world. I'm looking forward to sharing this one with my school's art teacher. A little boy goes into a music store with 88 different instruments and is told by his parents that he can only choose one. How on earth will he choose from so many? He'll just have to try each one ...and based on the one he chooses might explain my affection for this book. :) I also loved the rhythm and the word play of the text. It would certainly be a fun read aloud. 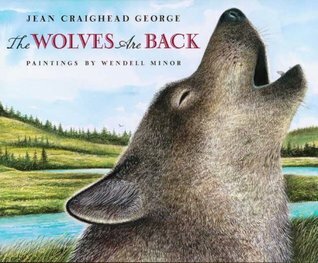 This book tells the story of how the wolves were reintroduced to Yellowstone National Park. It isn't flashy or exciting and yet it is still breathtaking. 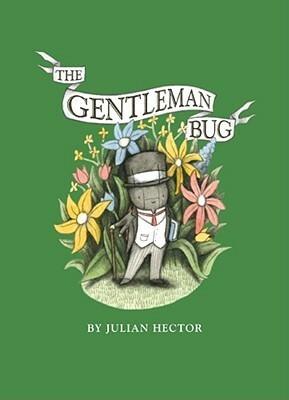 A lovely little story about a gentleman bug who fancies a lady bug who doesn't seem to notice he's alive. 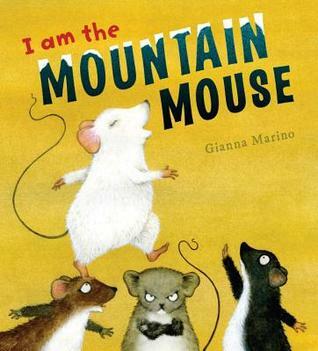 Entertaining story about a little mouse who might be too brave for his own good. Absolutely stunning. Even the text is beautifully illustrated. 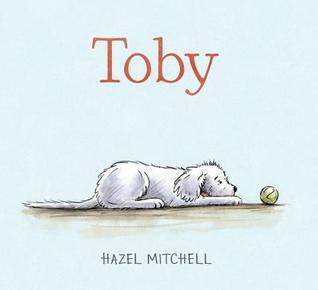 I could see this being a Caldecott contender. 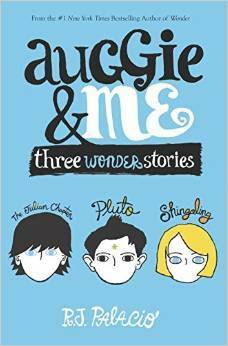 I've read the prequel to Auggie and me. Haven't read this one though- looking forward to it! What a fabulous collection of picture books. I enjoyed The Rest of Us Just Live Here a lot when I read it. I'm waiting for Ghost to arrive. Unfortunately, The Water Princess isn't in our system yet. 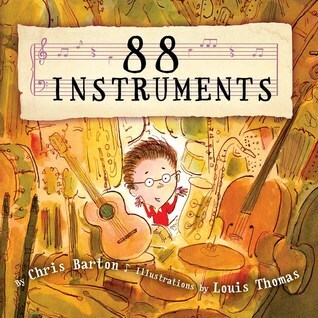 It looks like every music teacher should have 88 instruments, and you've shared other ones that sound terrific Beth, like The Water Princess. And I've seen others give praise to Ghost, too. Hope things settle for you, but also in a new role, it's try this, and try that until it fits, right? Best wishes in these early days! 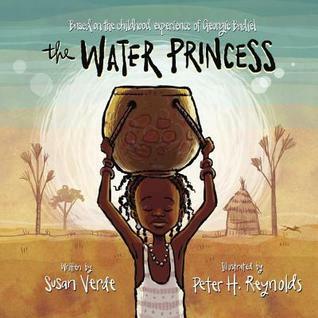 The Water Princess sounds wonderful - now I need to find a copy to see for myself! I've seen so many positive reviews for The Water Princess I feel like it should be out already. Looking forward to it. 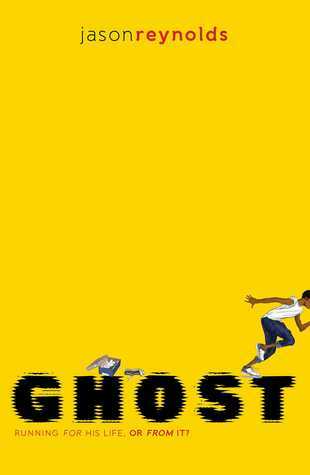 Looking forward to getting Ghost tomorrow! I'm glad you survived the first week back! I'm exhausted, too. 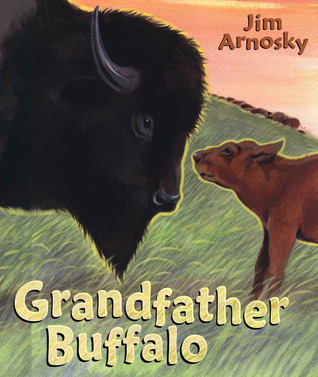 I've ordered Grandfather Buffalo, 88 Instruments, and The Gentleman Bug from my library. They look great. Hope you have a great week and a great Labor Day weekend to rest up! How is Auggie and Me audio? That would be a smart way to get to it!